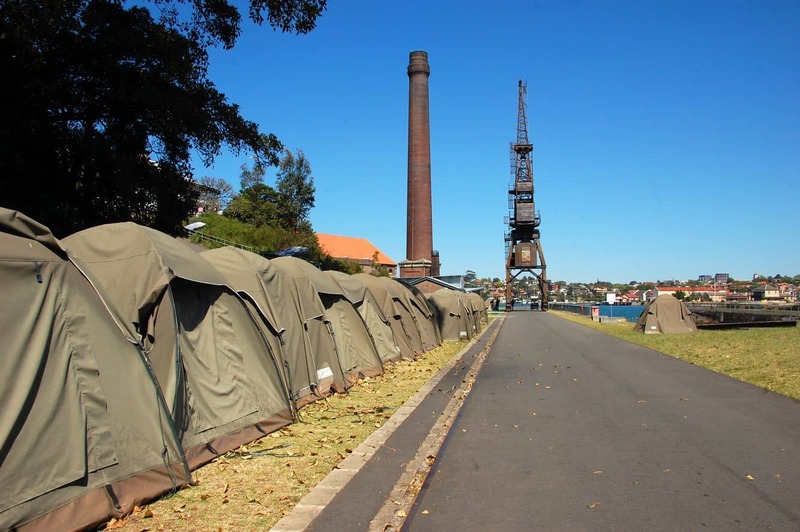 Cockatoo Island is one of Sydney’s most popular islands. 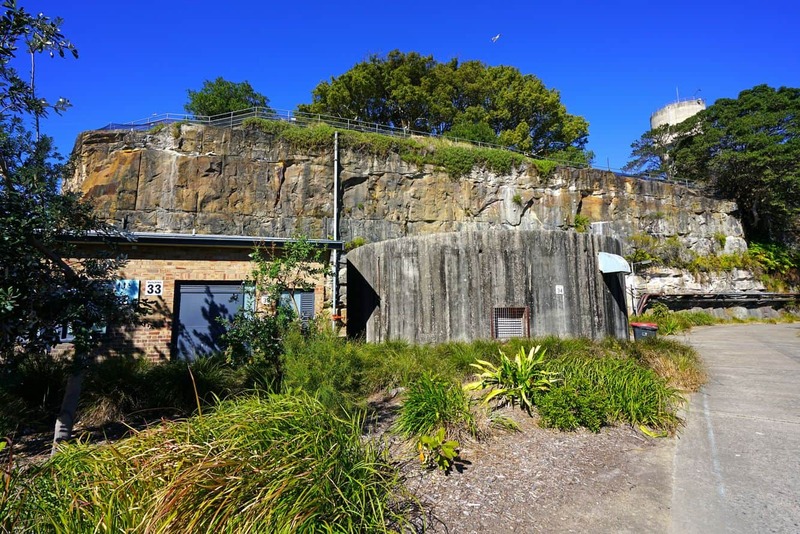 The UNESCO World Heritage Site is tucked away in Sydney Harbour and offers one of the most adventurous spots for discovering Sydney’s history. 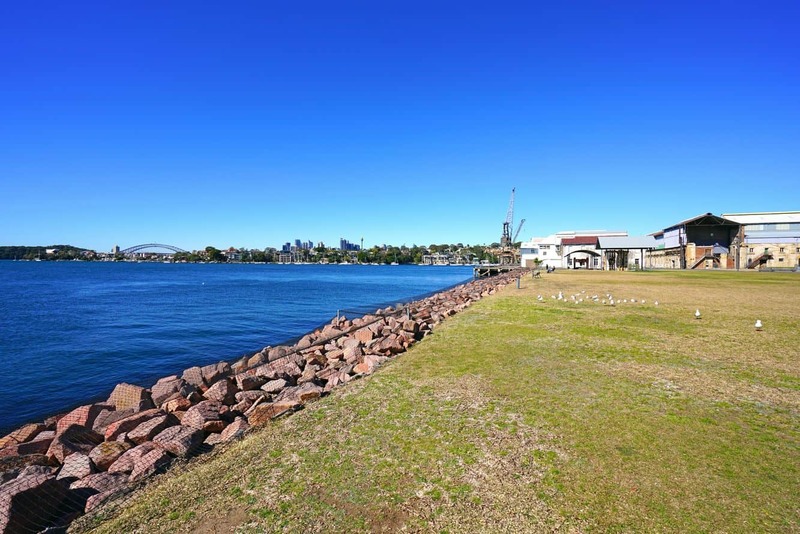 The best way to enjoy your time of the island is by hopping on a ferry and heading on over to discover its secrets. 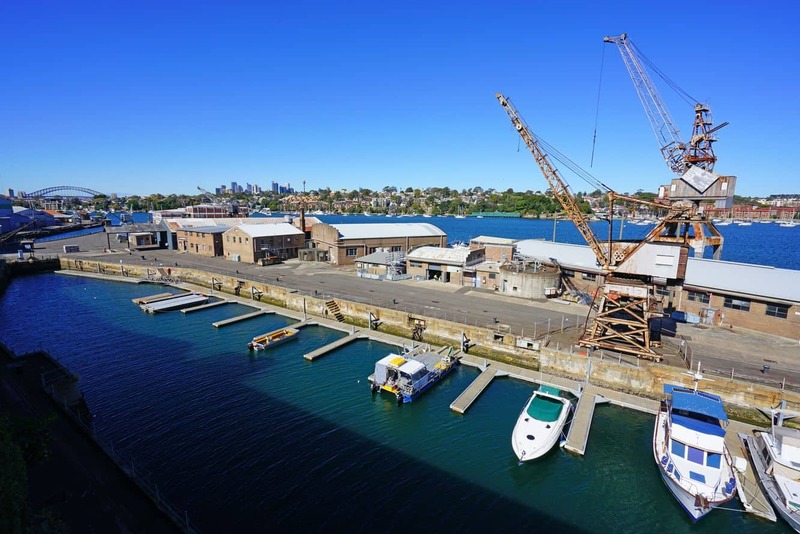 The largest island in Sydney Harbour, Cockatoo Island is without a doubt one of the country’s most intriguing historical sites. 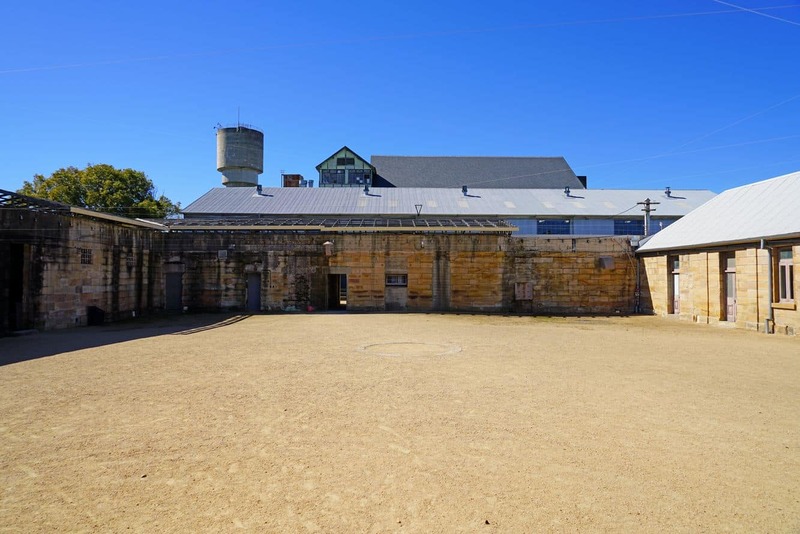 In the years between 1839 and 1869, the island served as home for convicts. 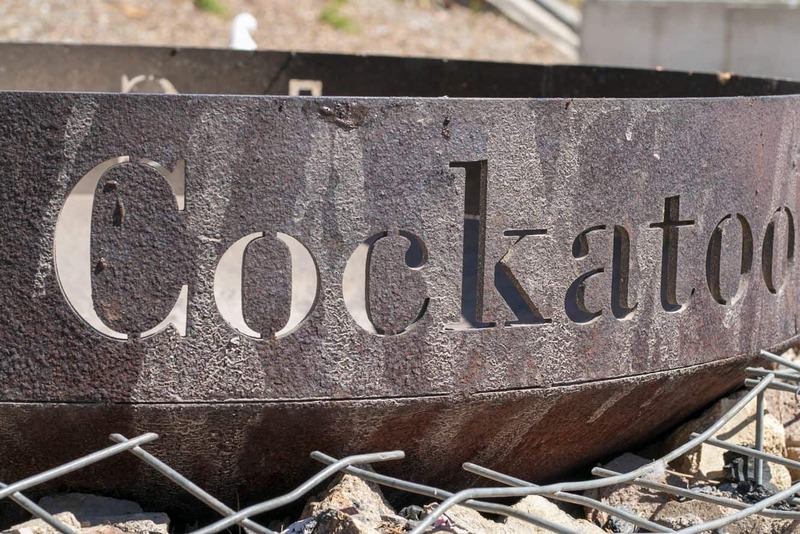 In the years that followed, and for which the island is best known, Cockatoo served operated as one of the country’s biggest shipyards. 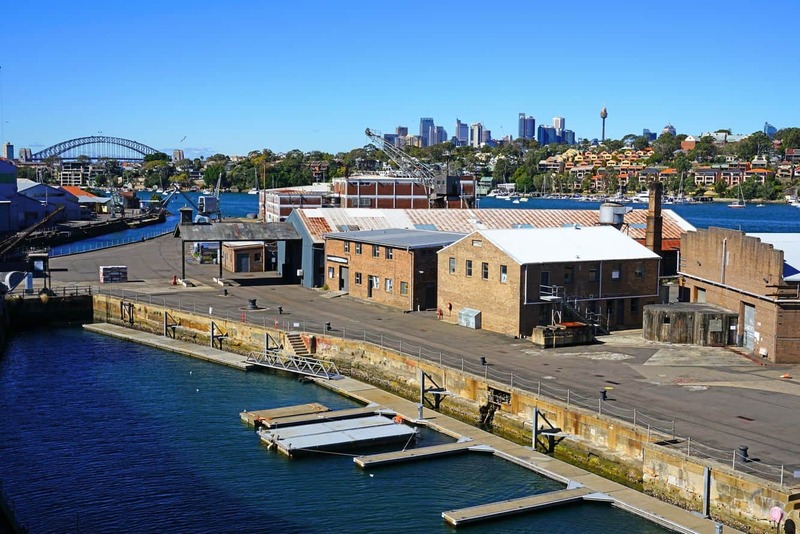 These two historical entities are intertwined simply because the construction of its first dock was made possible by labour provided by the convicts. 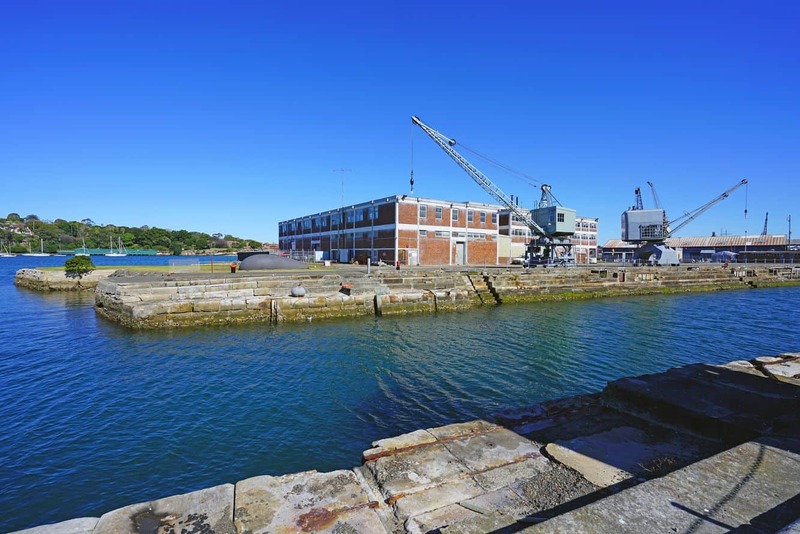 Today, the island’s significance in showcasing how operations at the dockyard and the process of ship building are carried out makes it a National Heritage Listed Site. 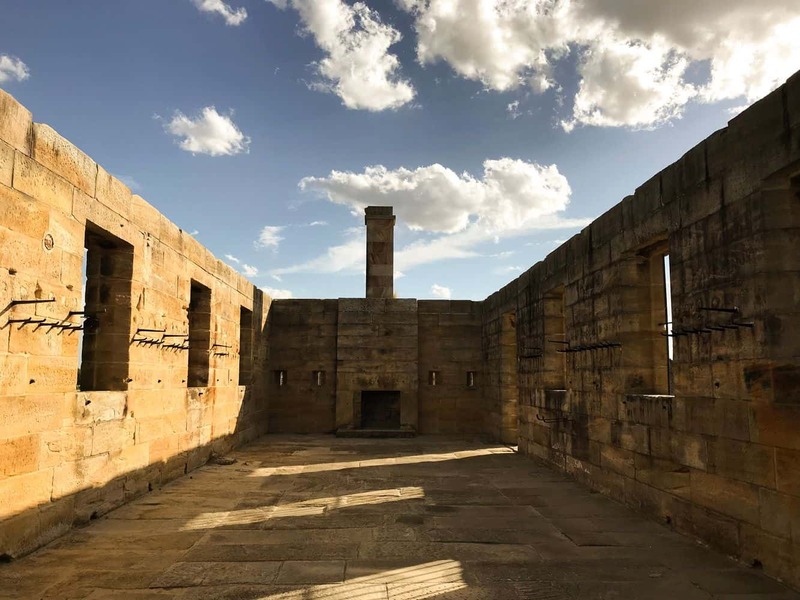 Take an audio tour and find out what life was like on the island during the days it housed convicts. 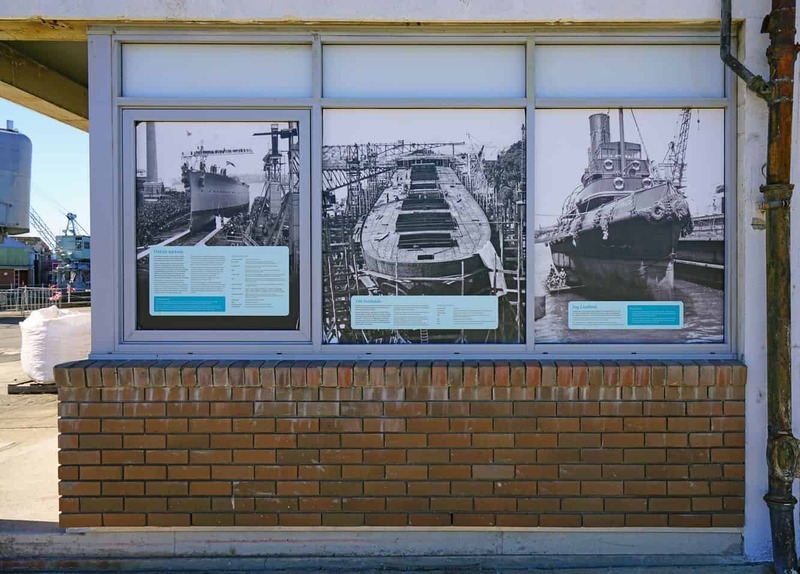 Listening in during this tour will also give rich insight into the history of shipbuilding at the island, and its remarkable impact on Australia’s maritime history. 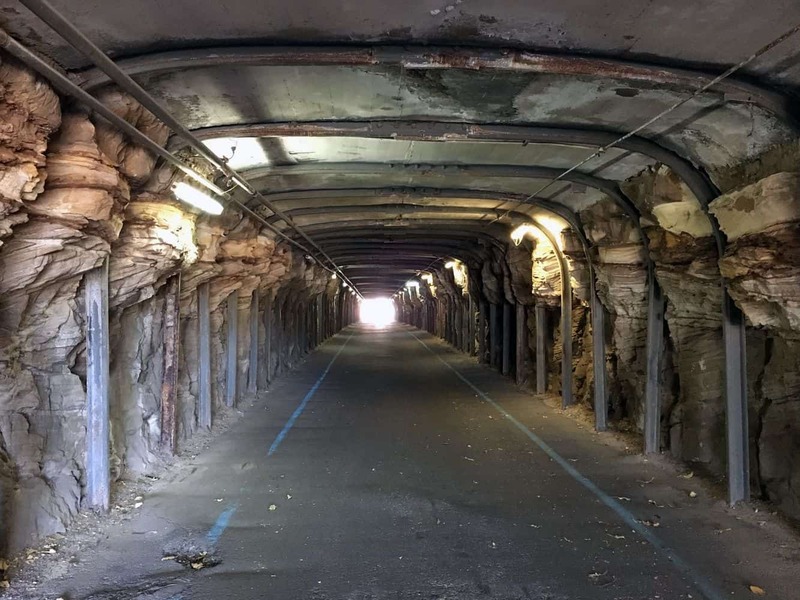 You may also take a self-guided journey to explore this remarkable historical attraction. 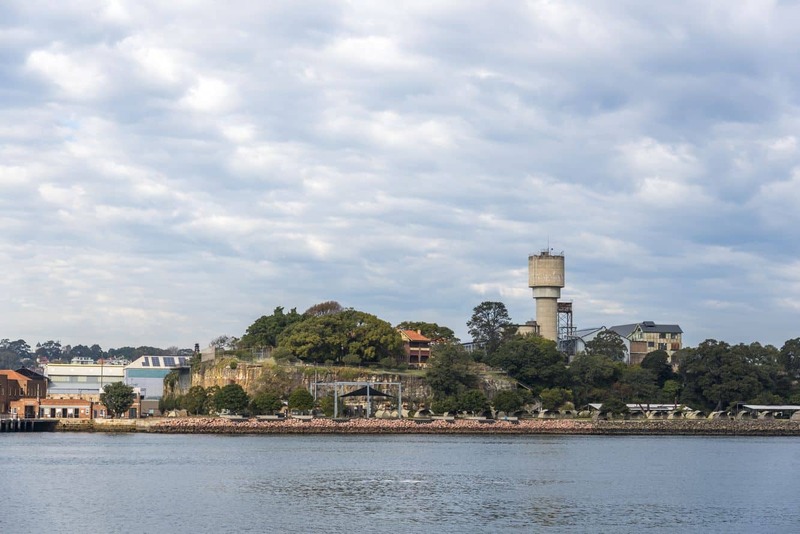 Make a stop at the Societe Overboard Cafe where you can indulge in tantalizing meals against the background of panoramic harbour views. 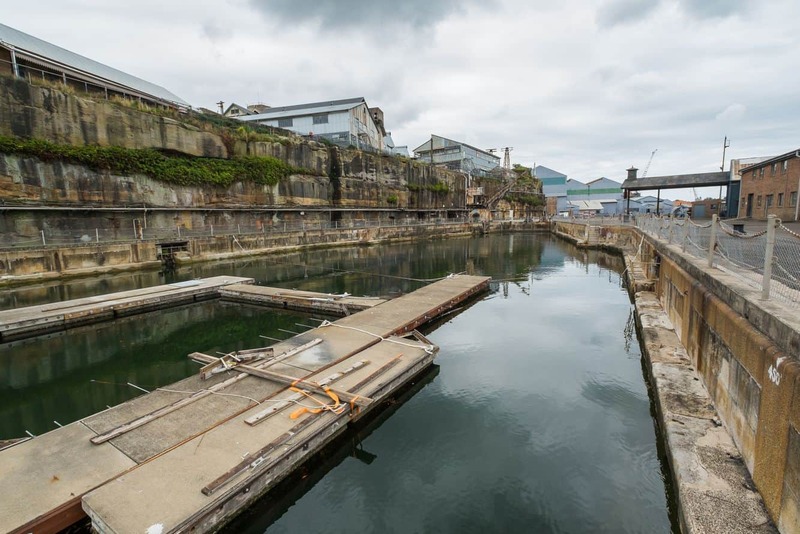 After having your fill, visit the Cockatoo Island Marine centre, a resourceful location for those who would like to learn more about marine life around the island. 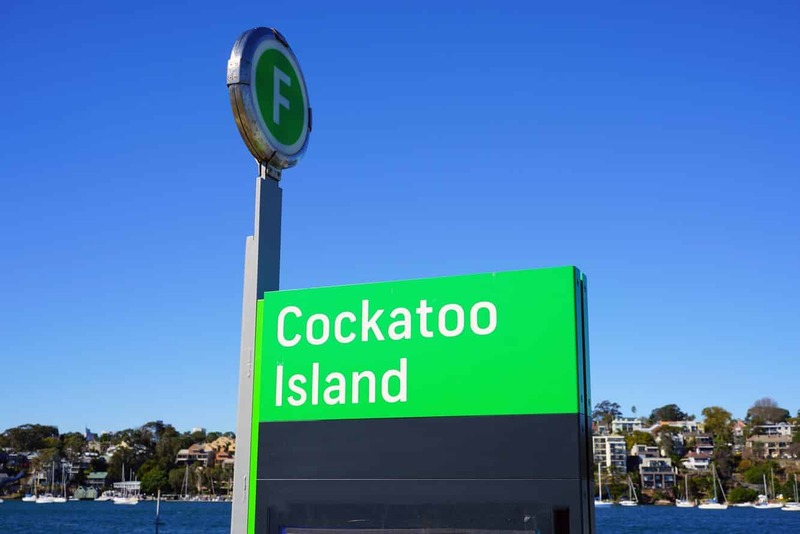 Visitors will be elated to learn that this is the only island in the Sydney Harbour where you can actually stay overnight. 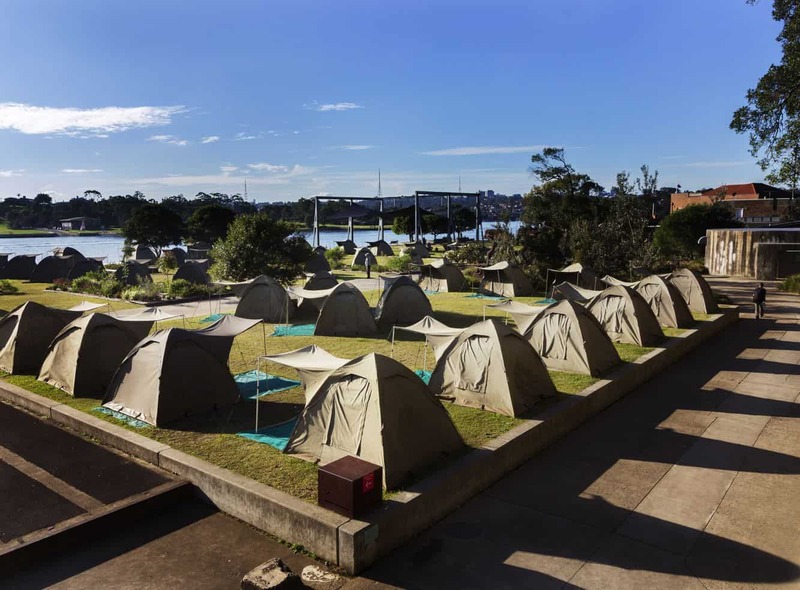 With diverse accommodation options that range from opulent luxury apartments to glampsites and campsites, there is no shortage of adventure at Cockatoo Island. 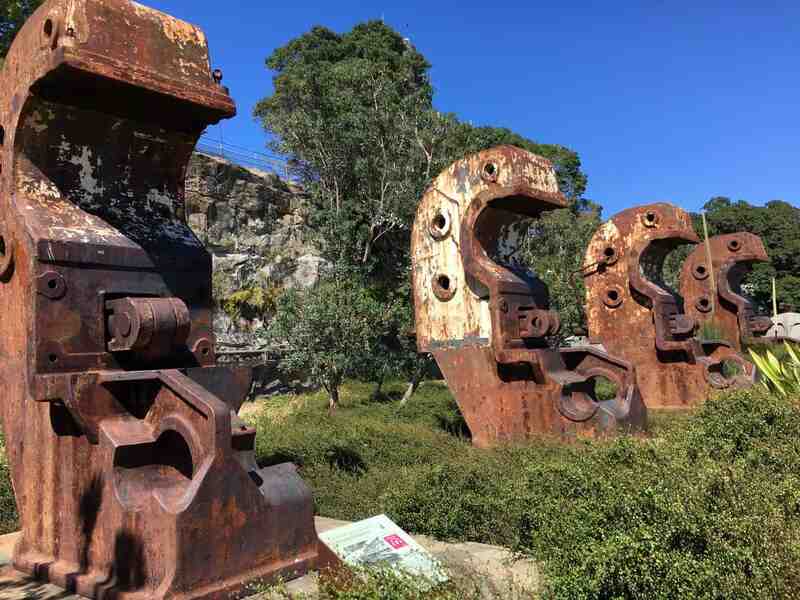 Cockatoo Island is easy to explore by foot, and tourists are invited to wander freely around the island. 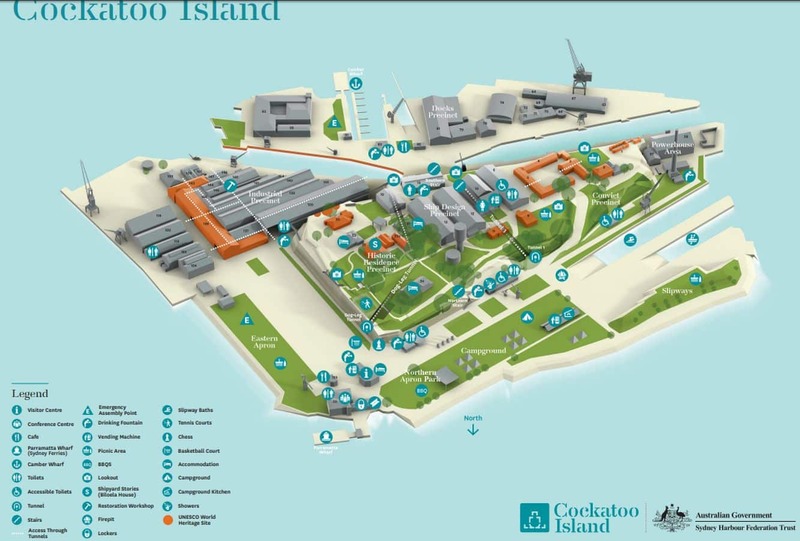 Cockatoo Island has wheelchair access and disabled toilet facilities. 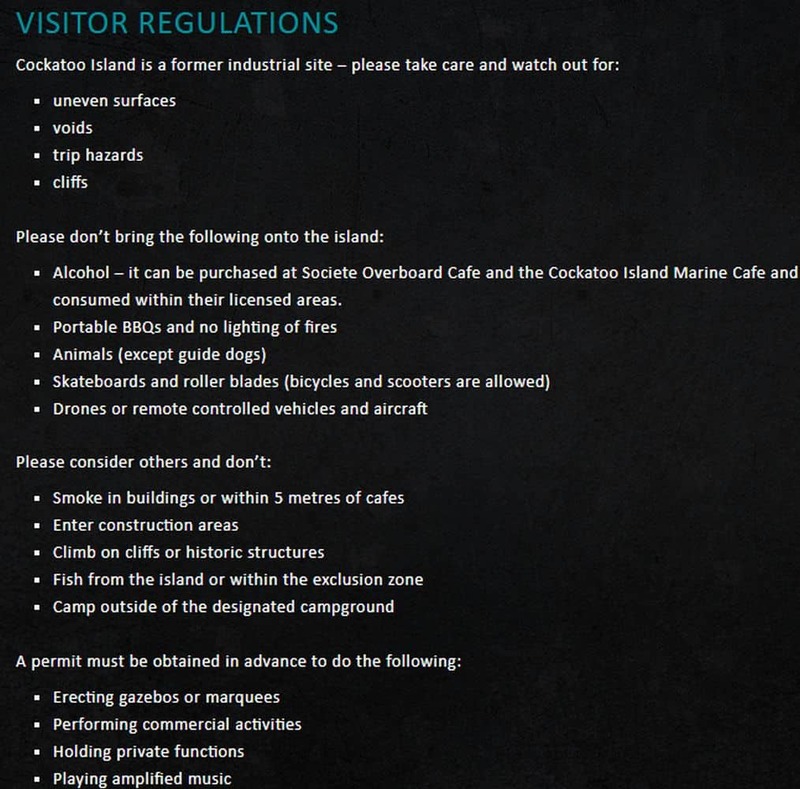 Most areas of the island are wheelchair accessible, though keep in mind that the island is an industrial heritage site so some of the surfaces are uneven, with some buildings on the island not accessible by wheelchair. 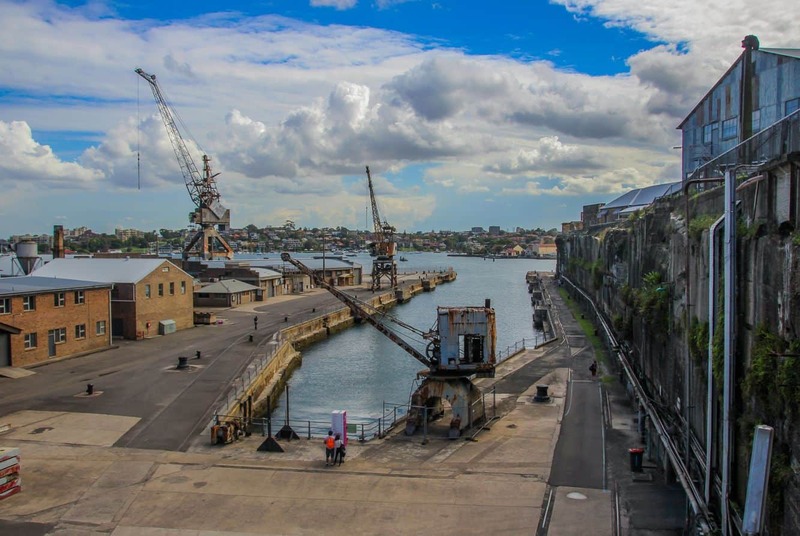 Cockatoo Island is open every day and entry is free of charge.